Join the TRUE NORTH in Esperance and discover the endless beaches that skirt Cape Le Grand. Encounter the wonders of the Bremer Bay Canyon. 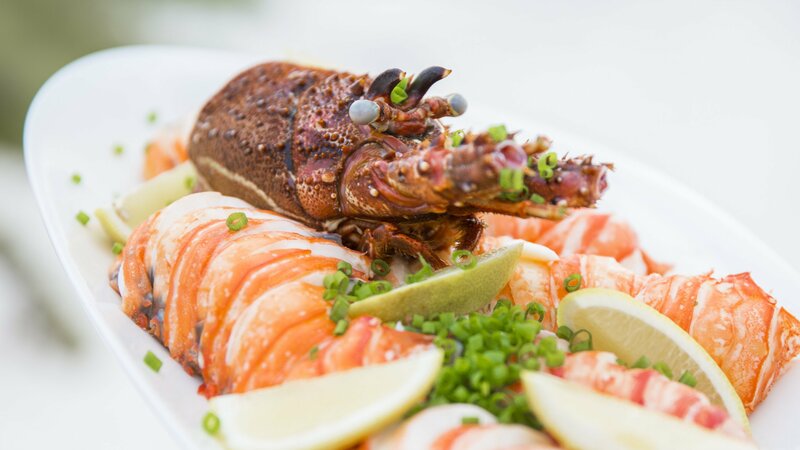 Indulge in delicacies from the sea - perhaps washed down with a bottle or two from the revered cellars of Margaret River. And prior to disembarking in Fremantle, revel in the party atmosphere of WA's favourite island playground - Rottnest Island. Your adventure begins in Perth – capital of the sprawling state of Western Australia. Occupying the entire western third of the Australian continent, Western Australia is Australia’s largest state but despite its vastness, the state has just 2.6 million inhabitants representing only 11% of the nation’s population. The capital is a modern and vibrant city that has been ranked as one of the World’s Most Liveable Cities. 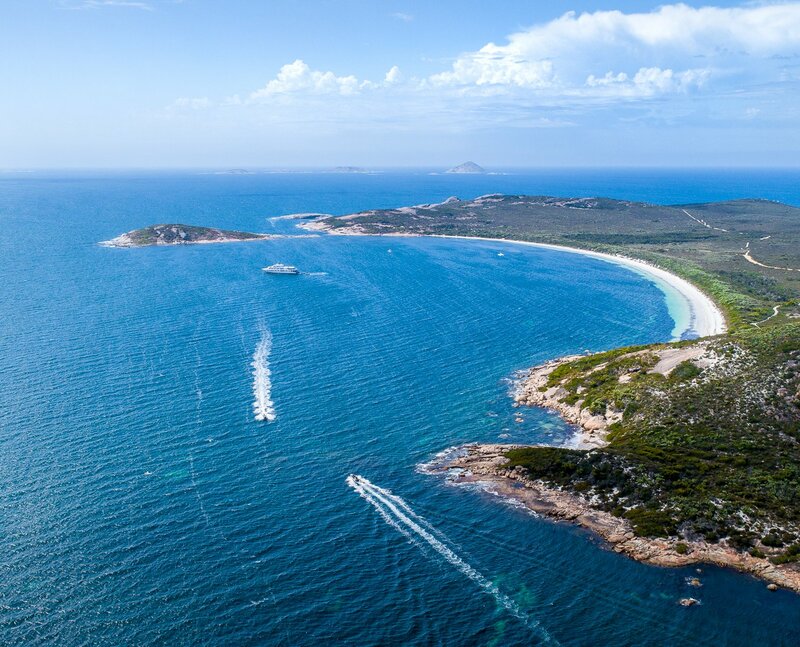 Not a bad starting point for your adventure and it’s just a short flight to the town of Esperance, on the state’s stunning south coast. 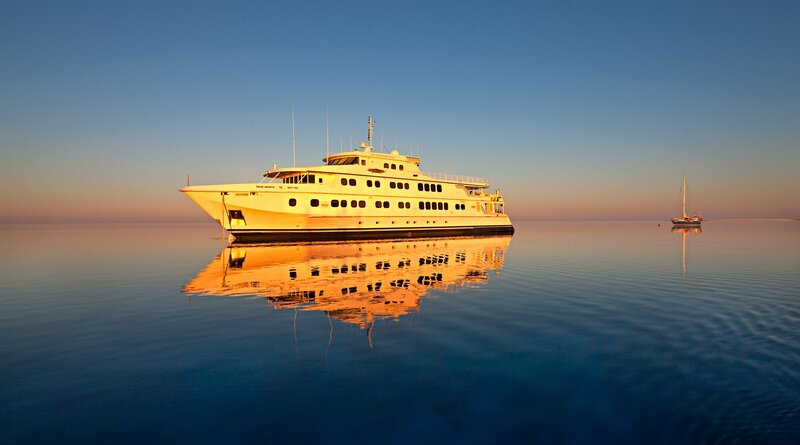 On arrival, we will transfer you to the on-board luxury of the TRUE NORTH and the delights of our renowned galley. Middle Island is the largest of more than 100 islands and islets that make up the Recherche Archipelago, a chain of islands stretching 230km from Esperance to the Great Australian Bight. 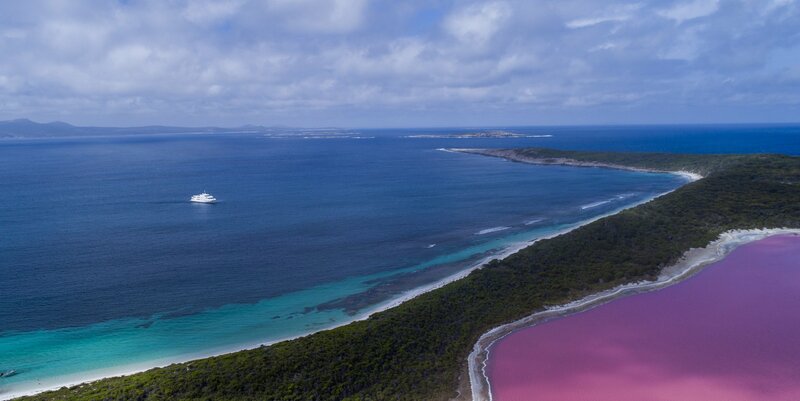 Go ashore to visit pristine Lake Hillier, first discovered in 1802 by Matthew Flinders who took samples from the lake and mentioned its existence in his journal. Lake Hillier will delight your eye, the contrast between the pink hue of the lake and royal blues of the Southern Ocean is simply striking. Enjoy a delectable lunch as TRUE NORTH cruises to Woody Island. The island is named for its towering tall trees, a rare sight in this Archipelago. Wander along one of the islands many walking trails and enjoy close encounters with curious birds and lazy lizards or take a plunge into the crystal-clear waters of Shearwater Bay and explore the marine life on the interpretive snorkel trail. The adventure boats will also be standing-by for guests who would like to wet a line! 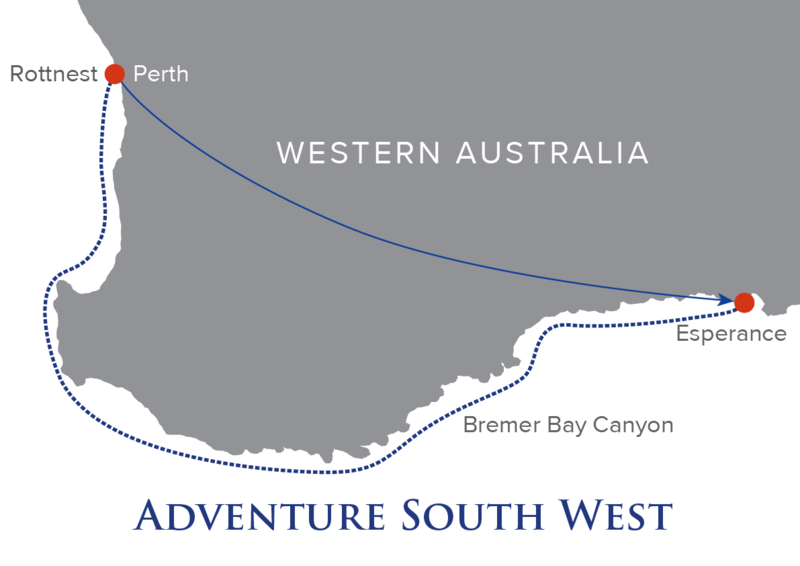 The Bremer Bay deep sea canyon lies 70 kilometres off the small town of Bremer Bay. The discovery of this biological hotspot is relatively new, with marine scientists first visiting the site only a few years ago. During a short period over summer, a cold, salty current flows from the Antarctic, filling the canyon with nutrient filled water. This phenomenon attracts one of the Southern Hemispheres biggest seasonal populations of killer whales along with sharks, dolphins, sperm whales and giant squid. Make your way to the bow of TRUE NORTH for some optimal viewing! 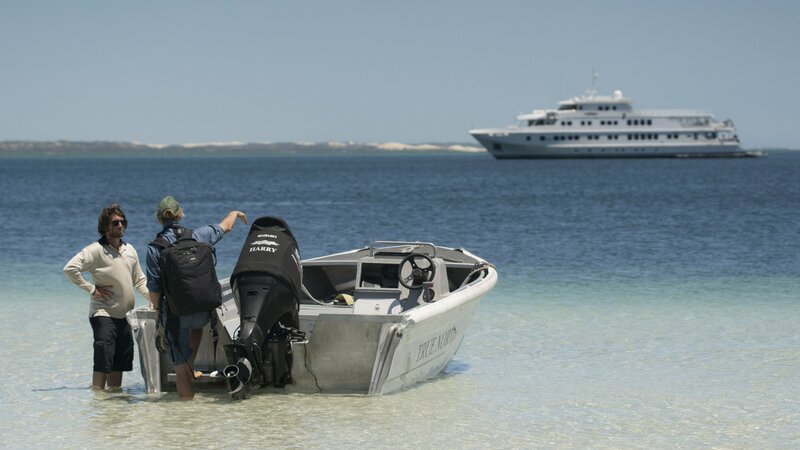 Our afternoon anchorage will be in the turquoise waters of Bremer Bay, this area is renowned for having some of the most beautiful, pristine white, beaches in the world. 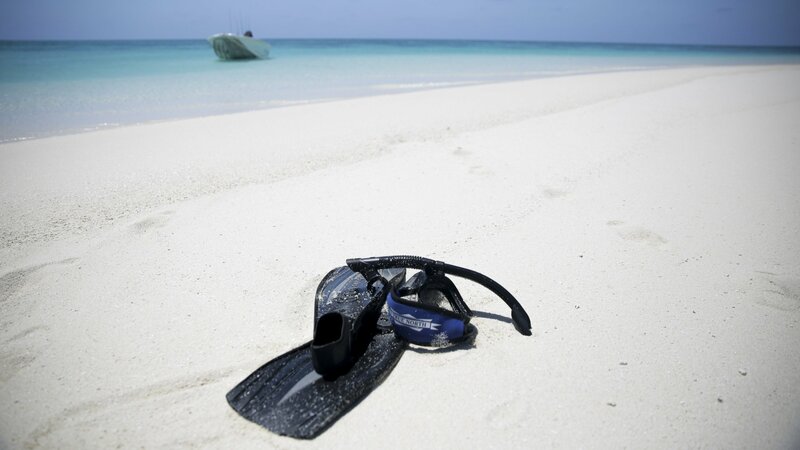 Spend the afternoon relaxing on the beach, swimming, snorkelling or fishing! Sample our fruit platter and enjoy a sumptuous breakfast before exploring the town of Albany. The town is the oldest colonial settlement in Western Australia, predating Perth and the port of Fremantle by more than two years. Albany is well known for being the departure point of troop convoys bound for the First World War in December 1914. Join a town tour to discover it’s fascinating Aboriginal and European history and, visit the National ANZAC centre, honouring Australia and New Zealand’s involvement in the First World War. 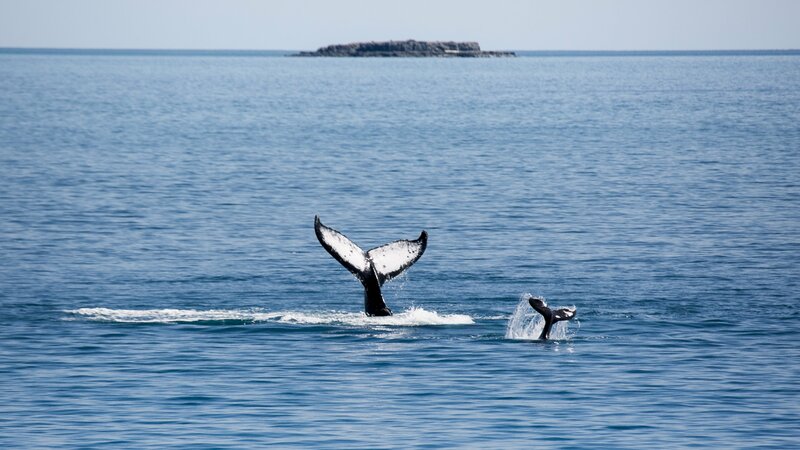 There will also be opportunity to visit the town’s historic Whaling Station - explore a historically preserved whale processing factory and whale chasing ship, the only experience of its kind in the world. Alternatively, join our knowledgeable guides for a fishing session targeting species including herring, King George whiting, flathead, cobbler & pink snapper. Then it will be time for cocktail hour on-board the TRUE NORTH before another unique dining experience. This morning we wake in picturesque Hamelin Bay. Be amongst the first on deck and join an early morning fishing expedition in one of the adventure boats or, join a shore party and meet the curious local stingrays who congregate along the water’s edge to feed off scraps left by fisherman. The combination of friendly stingrays, plus the interesting fish and plant life in the bay make it an excellent snorkelling location. Afterwards, join a tour of the world-renowned Margaret River wine region. Sit back, relax and enjoy the informative commentary aboard our luxury coach while we guide you along the south west wine trail to culinary heaven! An exquisite lunch will showcase the finest of Margaret River’s local farm produce and fresh seafood harvested from the area’s pristine ocean. Begin the day with a leisurely walk around the rugged coast of Cape Naturaliste, these walking tracks are some of the very best in the Margaret River region, offering breath-taking views. 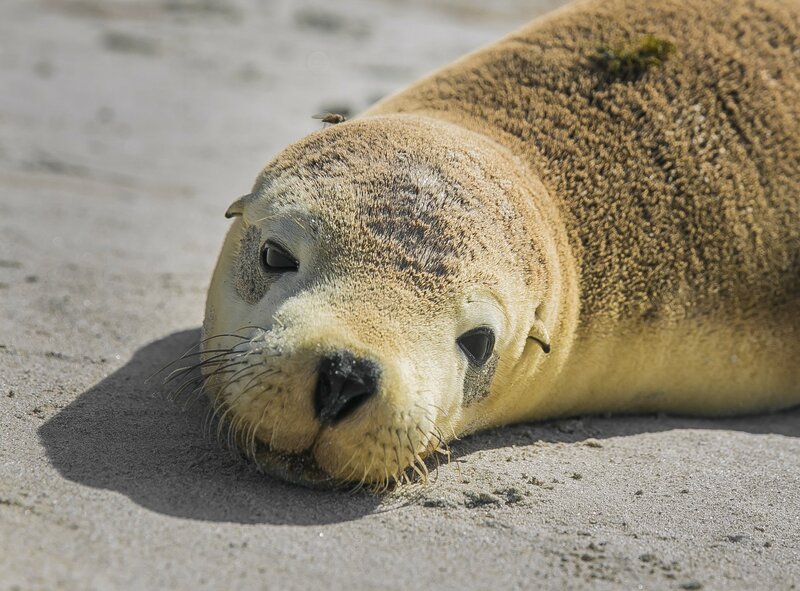 The adventure boats will depart for a scenic meander along the coastline, be sure to keep your eye out for a local colony of New Zealand fur seals. Hopefully the keen fishers will continue to delight our chefs with an abundance of freshly caught fare! How about a visit to the settlement of Dunsborough - this is one of the state's favourite seaside resorts. In the afternoon the TRUE NORTH will shift anchorage to Eagle Bay. This long stretch of white sandy beach skirts stunning azure water and has a Mediterranean feel - without the crowds and paparazzi! Enjoy a cool beverage and hors d'oeuvres on the beach as we drink-in a blazing West Aussie sunset! Have you ever dreamed of swimming with wild dolphins? Experience an exhilarating and unique wildlife encounter that will stay with you forever. With all equipment provided (including wetsuits), interact with these fascinating creatures amongst the sheltered waters of Rockingham and its nearby islands. Then we’re off to Rottnest Island! A protected nature reserve, its home to the quokka, a small wallaby-like marsupial often famed for posing in ‘selfies’ with celebrity visitors! There will be plenty of opportunities for beach combing, relaxed snorkelling in waist deep water or perhaps spend some more quality time in search of the catch of the day! The SCUBA divers on-board will enjoy the warm waters of the Leeuwin Current and explore reefs that host a variety of corals and fish, unique swim throughs and caves. Or take a bus or bike your way around the island at your leisure. Rottnest always proves to be a relaxed and fun-filled place to be. With a vast and remarkable coast now discovered in style, it's time for your early-morning disembarkation in the port city of Fremantle. Maiden voyage departs in 2019.